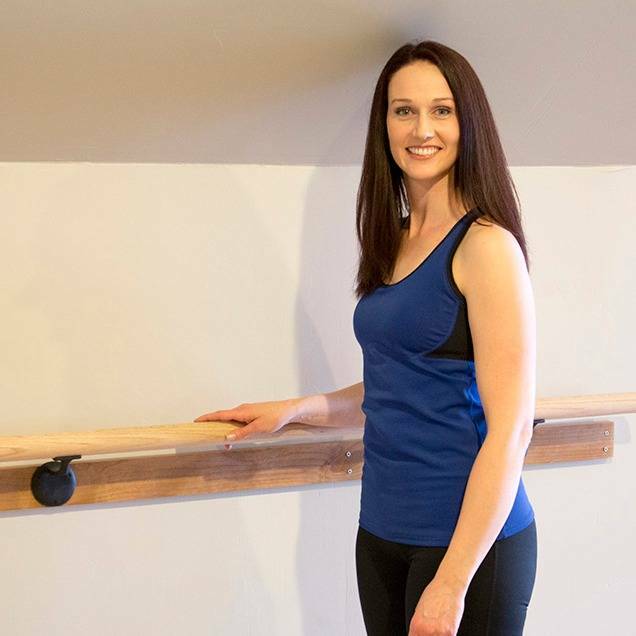 If you're looking for a trainer who loves movement and understands the importance of a good foundation while focused on helping you move and live well, then look no further. My goal is to bring better quality movement and positive association with workouts to each of my clients. I can travel to clients but generally, I find that training in my studio is the preferred method. Because of my Pilates specialty, I offer two avenues. The first, more focused on personal training with a variety of options including program design, nutrition guidance, accountability check-ins, and behavior change. 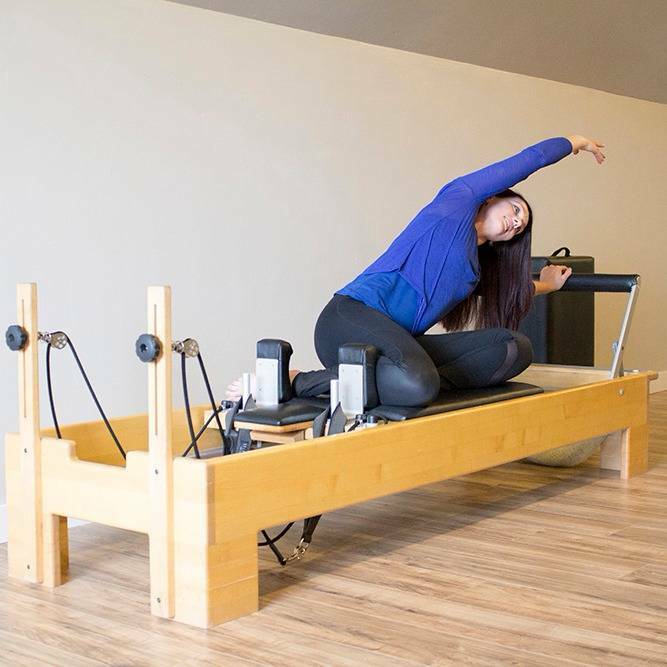 The second, a modern approach to the traditional teachings and practices of Joseph Pilates using his classic equipment including the Reformer, the Wonderchair, Arc/Spine Corrector, and Trapeze Table (Cadillac). These two approaches do not have to be mutually exclusive of each other and can often merge into a blended training program that boosts the benefits and long-term results for clients. 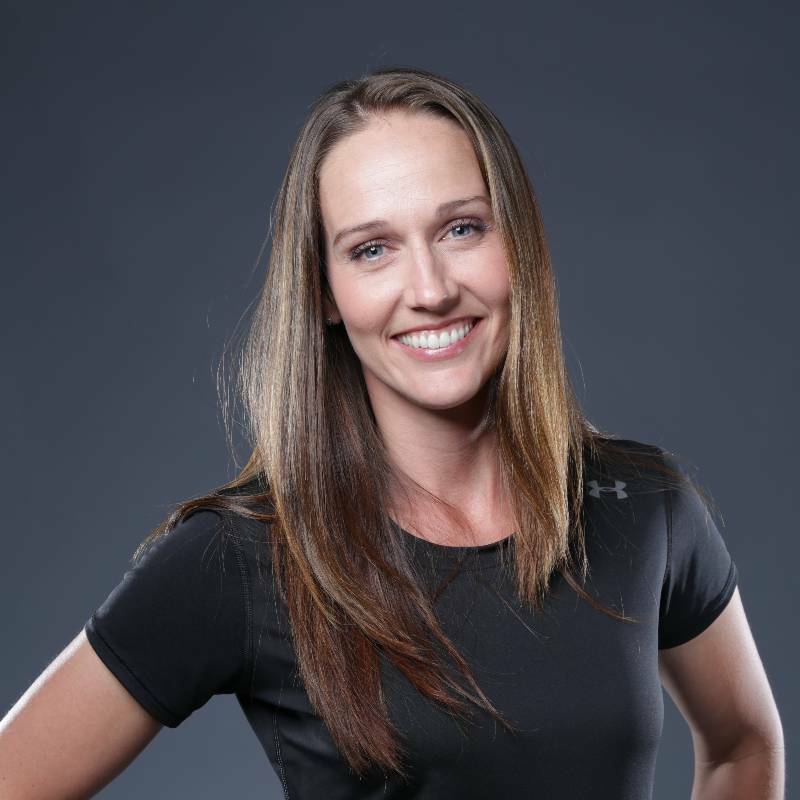 I enjoy working with many types of clients including those who are recovering from injury, those looking to improve their health and fitness, and even those who just need a little extra polish to their overall practice. 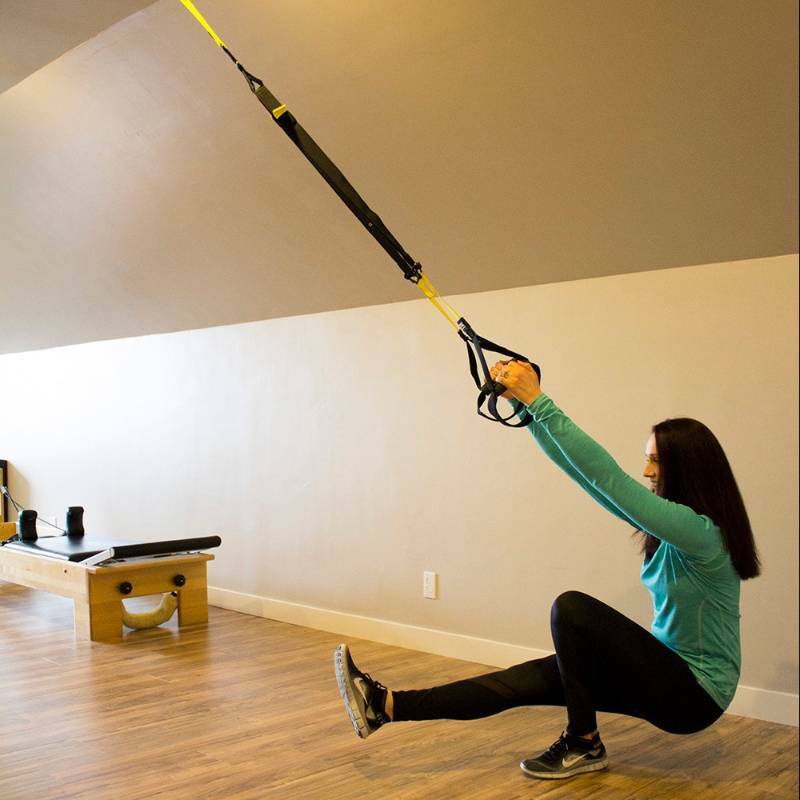 Don't hesitate to reach out to me with any question you have about Pilates, personal training, or general fitness.